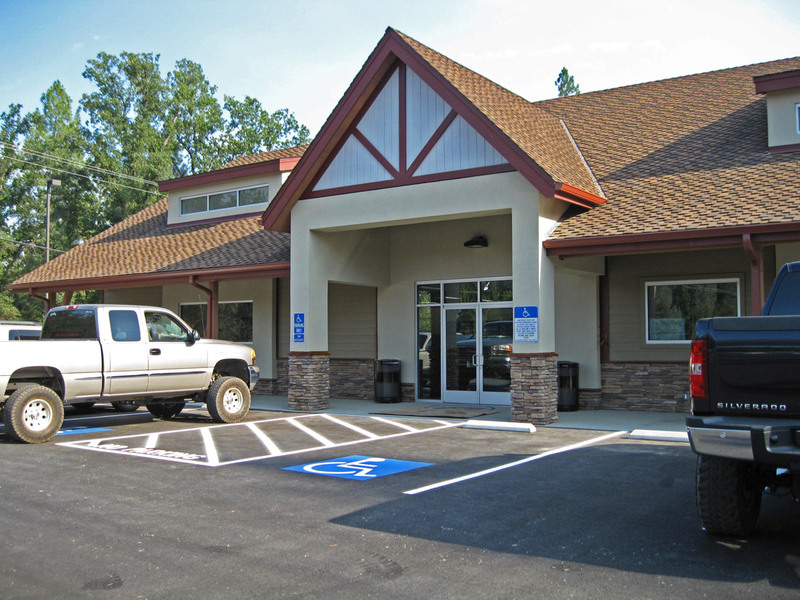 Bear Creek Station - TEDA, Inc. - Tuolumne Economic Development Authority Inc.
We are a 4000 sq. foot Convenience Store with 12 fueling stations with diesel at each one. We can fill your Propane tanks and for your convenience we have a RV dump station. One of the bonuses of our store is that we have a Mexican Food Kiosk. It offers great breakfast from 7am to 10am and lunch items from 11am to 8pm. Please call in your orders at 209-928-9552 so that we can have it ready for you.